Exclusive live coverage of IMLC 2012. 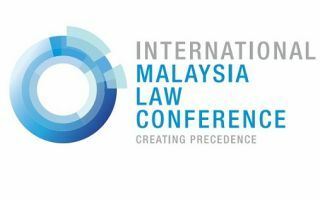 Some of the figures you will be listening to at the International Malaysia Law Conference 2012. Special registration rates and group discounts from now till 30 June 2012. Hurry!